Well, it’s taken a Dublin taxi, a couple of hours in a ferry, two trains, a London cab, an hour on the tube, half a day on a Boeing 747-400, a couple of hours in an Airbus 380 – but I’m here now. Thiruvananthapuram rocks! 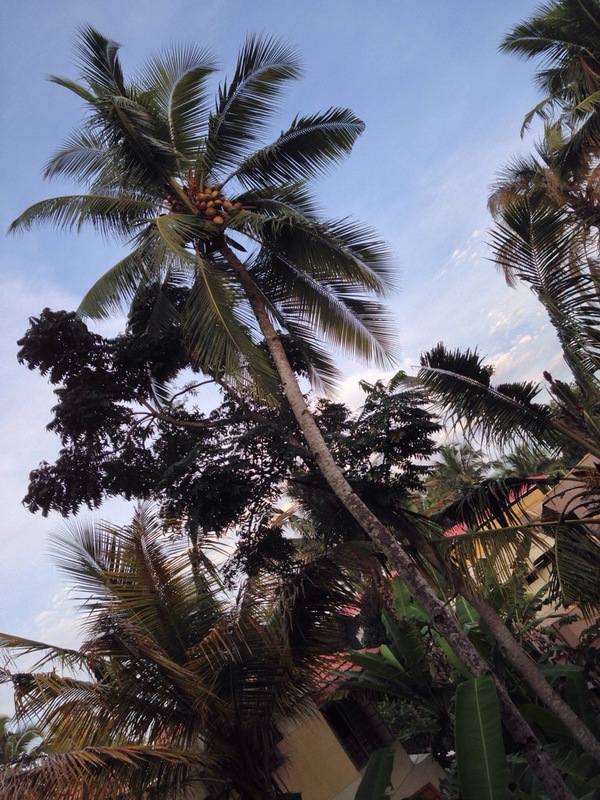 Oh, and I’ve got a coconut tree outside my window. This entry was posted in Uncategorized on November 3, 2013 by jp1100001.